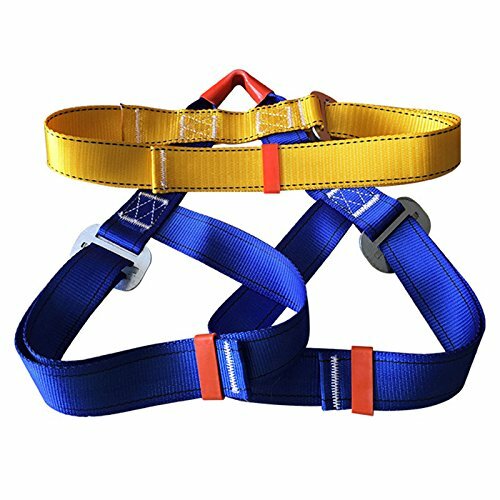 Made from high-strength polyester material,the harness is strong and durable. Aluminium alloy fastening,good quality and no rust,ensure your safety. Adjustable belts for steady and comfortable using. Good workmanship with tightly woven,bearing capacity up to 500kg. suitable for outdoor survival, mountain climbing,fire emergency, rock climbing and other outdoor activities. If you have any questions about this product by Cibeat, contact us by completing and submitting the form below. If you are looking for a specif part number, please include it with your message.